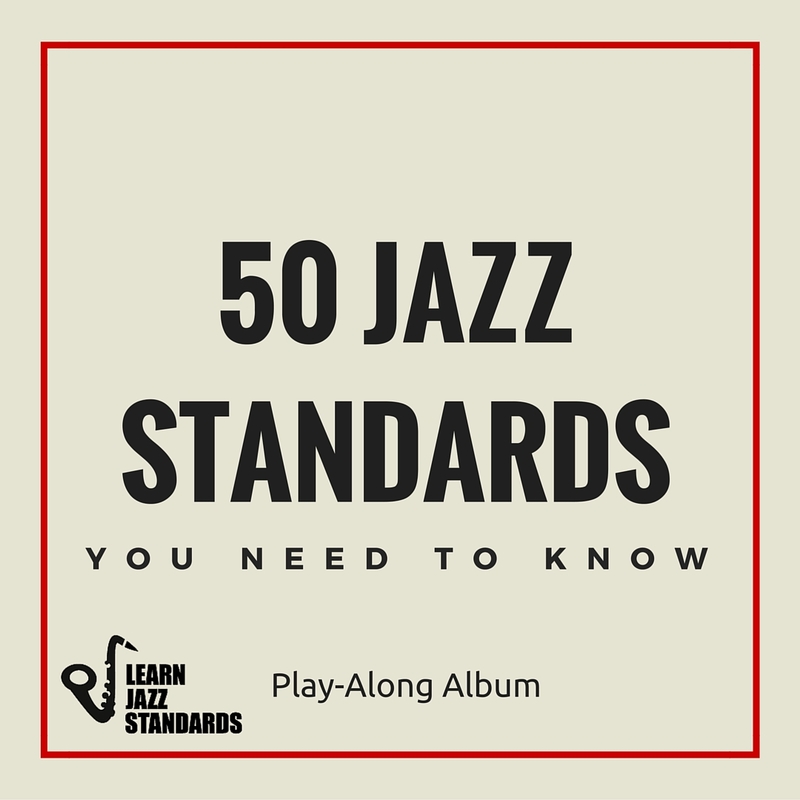 This play-along album features jazz standards that are important for every jazz musician to know. 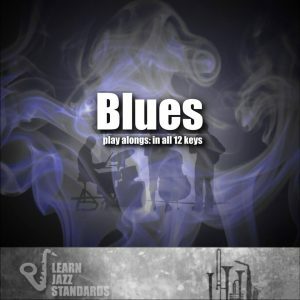 These are tunes that are likely to be called at jam sessions and gigs. 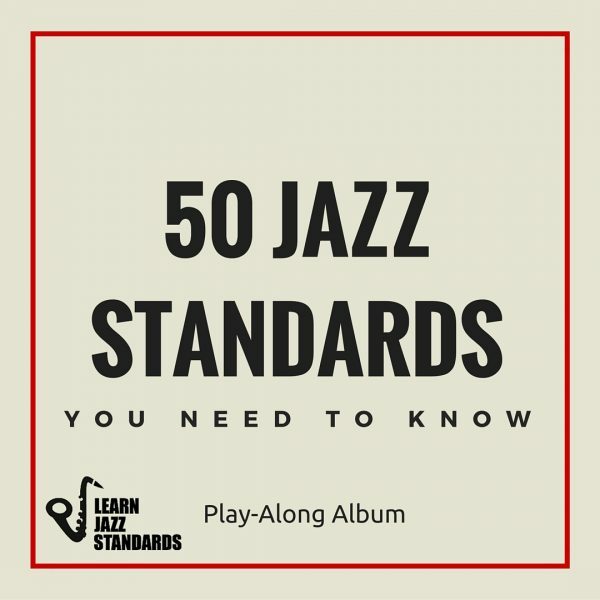 If you know these jazz standards, you’re doing pretty good. Start practicing our top 50 list! 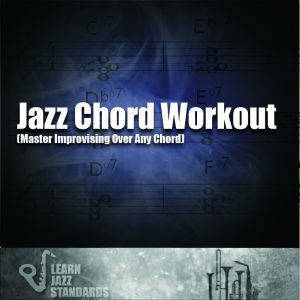 There are hundreds and even thousands of jazz standards to learn. 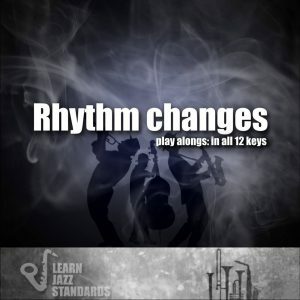 Playing jazz requires a reasonable amount of repertoire ready to be played at a moment’s notice (no pun intended). It can be overwhelming! If you don’t know which ones to learn, take it from us and make sure you know these 50. 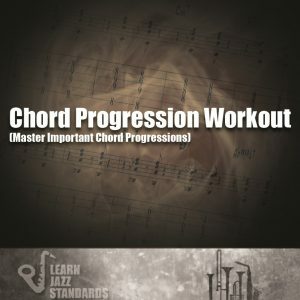 Chord charts for C, Bb, and Eb instruments included for each track.